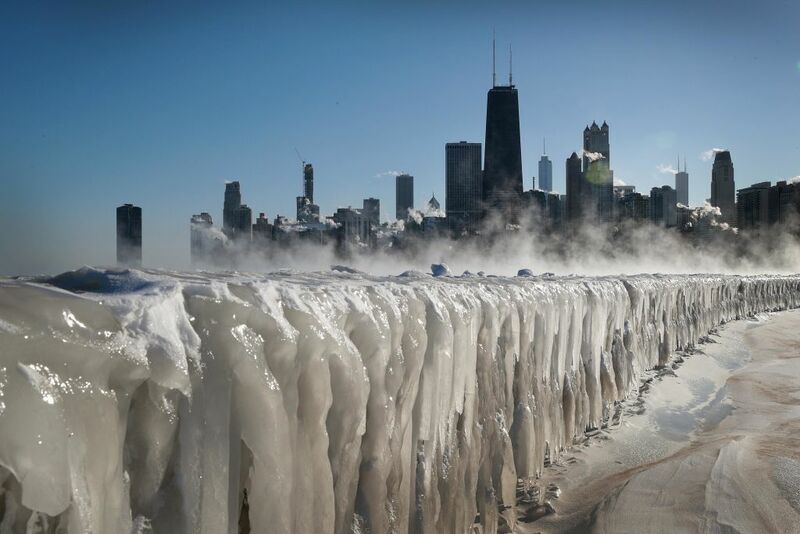 The “boiling water challenge” that swept the mid-west along with the ice and snow of the polar vortex might look fun, but it has hospitalized several people with burns. 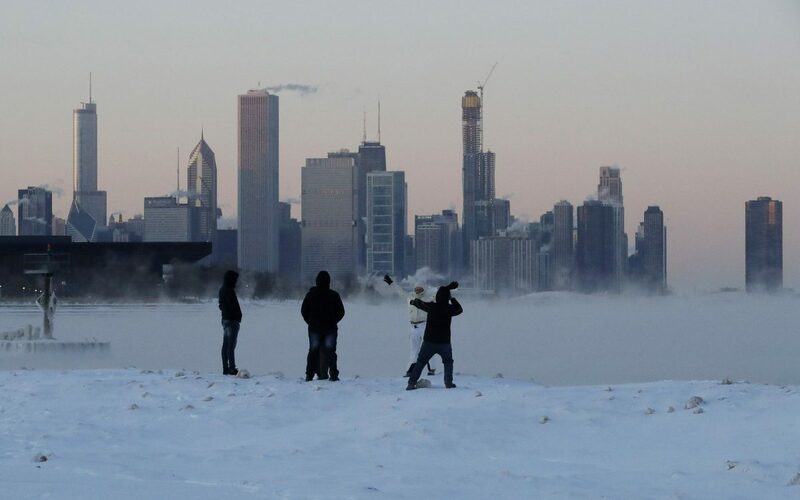 In Chicago, where the bitter polar air carved out dramatic images of the city locked in ice and snow, eight people were treated at one hospital for burns they sustained while carrying out the challenge of throwing boiling water into the air, hoping to see it turn to white clouds. The burn victims included those who were just watching someone else do the challenge, which is usually filmed and posted to social media. “We’ve seen eight patients, and we’re really surprised at how many people were trying the challenge and unfortunately failing,” said Dr. Arthur Sanford, a Loyola University Medical Center burn surgeon, reported CBS. The patients range in age from 3 years old to 53 years old, according to the Sun Times. One person sought treatment at the University of Iowa Burn Treatment Center in Iowa City, according to WVLT, and Hennepin Healthcare in Minneapolis said a “couple” of people were treated there in recent weeks for burns picked up doing the challenge. “Or, people throw it in the air just as a gust of wind comes, and (the water) catches the wind and it blows it back on them—so we see some face scald injuries from that,” she added. 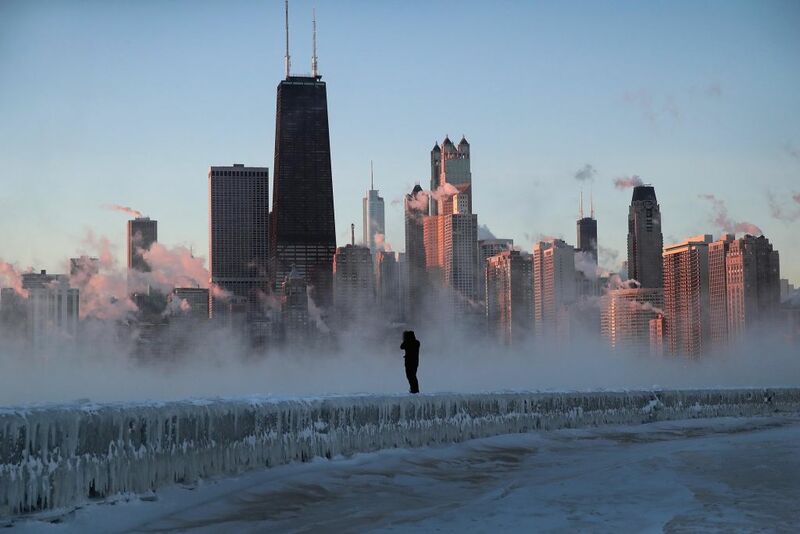 But in very cold weather, on bare skin the risk from cold water is just as high, according to Dr. Jeff Schaider, chairman of emergency medicine at Cook County Health in Chicago. Water will accelerate the freezing of the skin, and increase the risk of a cold injury to the skin. The boiling water challenge might appear to instantly turn the water to clouds of steam, but in fact, those clouds are made up of tiny ice crystals. The combination of hot water and cold air pushes the water almost instantly through the three states of matter: gas, liquid, solid. When the hot water is thrown, it turns to water vapour, but almost instantly condenses into tiny droplets in the freezing air, which then turns into tiny ice crystals.